The HP is good in many areas, but it can't compete with its biggest rivals when it comes to battery life, performance, screen quality and business features. Its all-round strength certainly makes it a contender, but the Dell and Apple offerings are better. 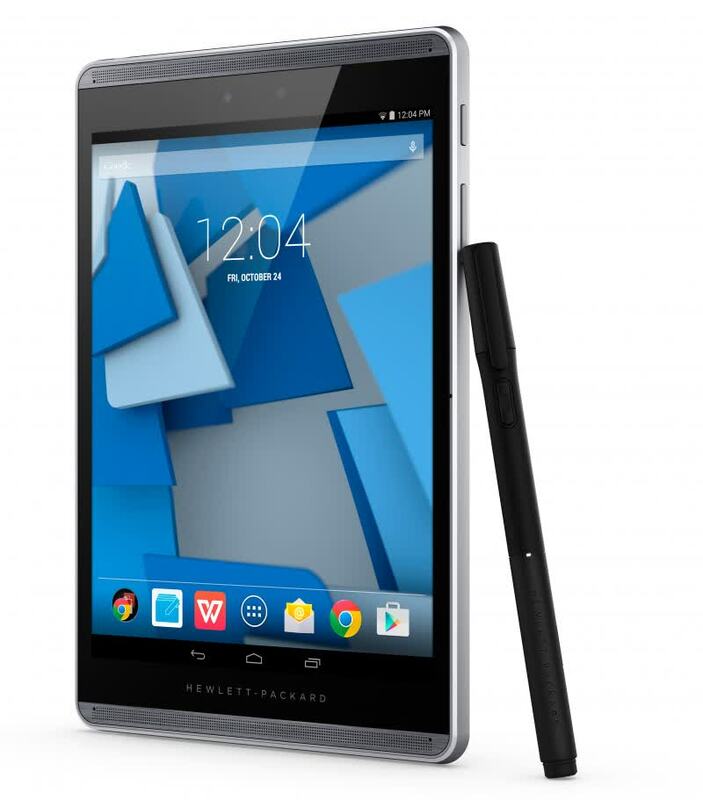 The HP Slate 8 Pro is not only an extremely fast tablet, capable of handling both multimedia tasks and demanding 3D games with ease due to its powerful Nvidia Tegra 4 quad-core SoC, it also proves to offer a smooth experience during actual usage, with no lags or unnecessary loading times - even right after booting up, it already feels very responsive. 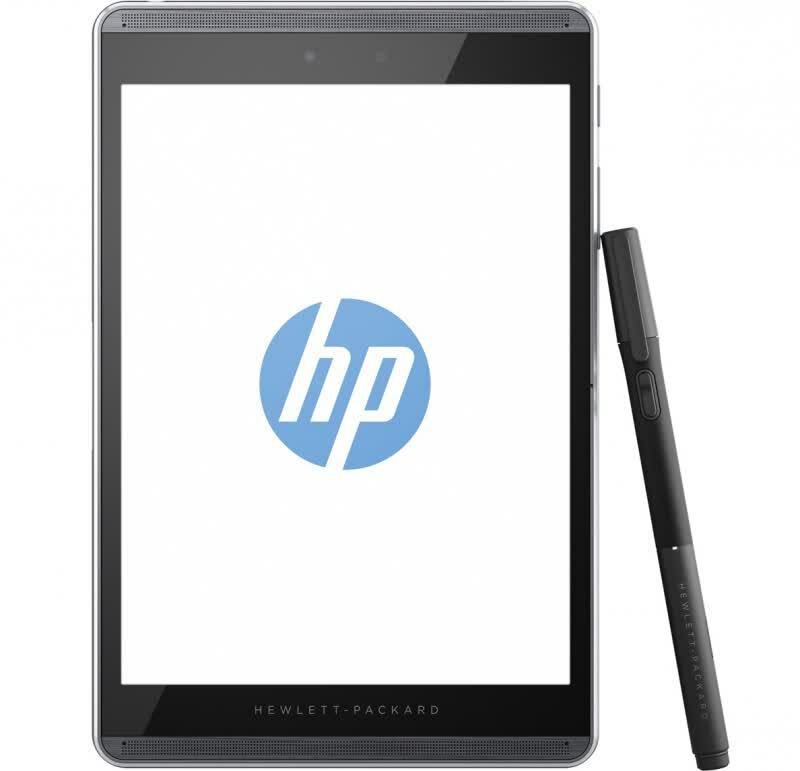 If you just look at the tablet itself, the HP Pro Slate 8 is very good. The screen is crisp, and it's a great size if you want a more modest tablet. The 4:3 screen ratio is also great for tablets, in my opinion. It's a comfortable device to hold and carry around, though slightly hefty for the size. But at a starting price of $649 plus another $69 for the Folio case, it is pricey, especially if you already own a tablet. The Slate 8 is hard to recommend when the Livescribe 3 retails for a quarter of the price, works with your existing iPad or Android tablet and, crucially, does a much more accurate job of digitising your handwritten notes from paper. 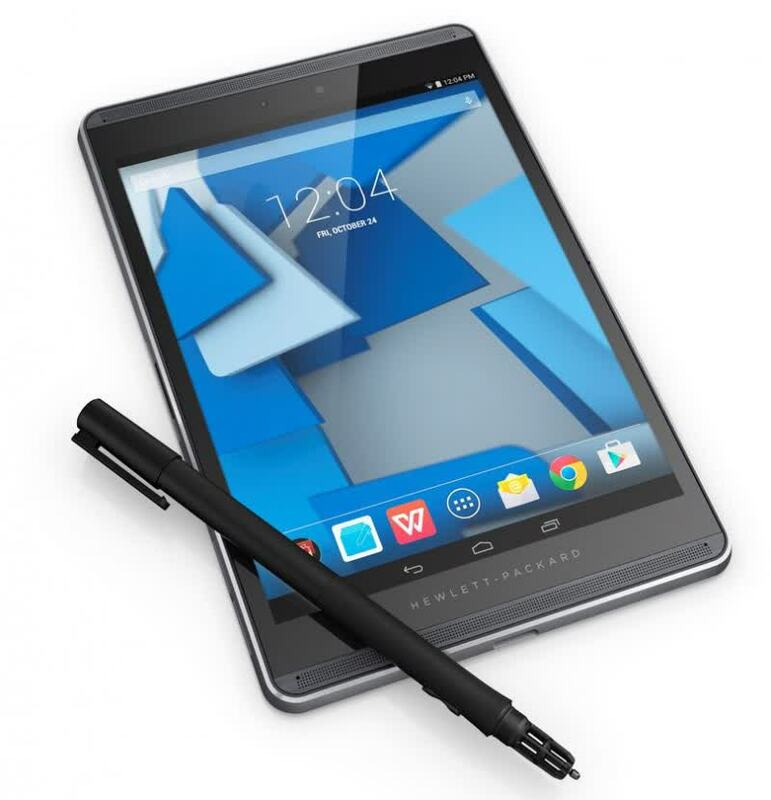 The bottom line for us with the Pro Slate 8 and Duet Pen is that it will only come in handy in a limited number of scenarios where writing on paper and keeping a simultaneous digital copy of that writing in image form is a must. We don’t think it’s a good solution for typical note-taking if you are after something that can then recognise and convert that writing into editable text.